Beverly Golf & Tennis Club, built in 1910 for the United Shoe Company, is a majestic stucco Scotch Tudor, in which much of the original charm remains today. 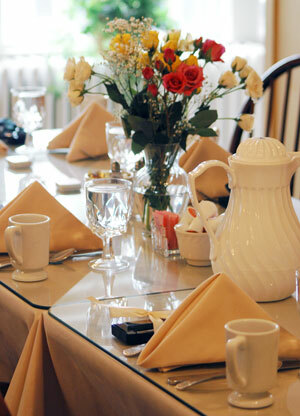 We offer a variety of rooms, each with their own charm, in which to cater your special event. 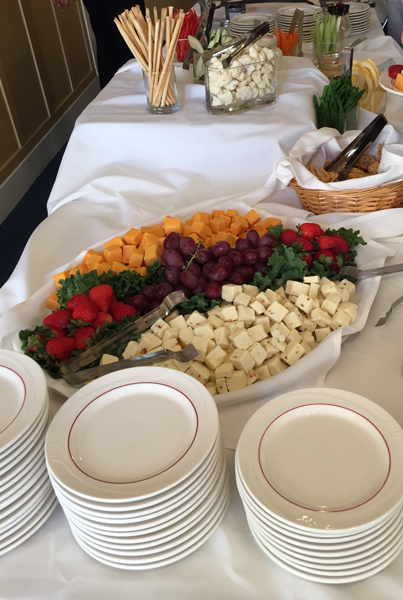 From Weddings, Showers, Bar & Bat Mitzvahs, Bereavements, Luncheons or Dinner, or maybe a relaxing cocktail party, we have menus to fit all occasions and budgets. The Great Room, which seats 150 people, has 30’ ceilings, antique skylight windows, and authentic turnbuckles crisscrossing the ceiling. A large stage is available for your band or disc jockey and a large dance floor to kick your heels up! A full bar is located just outside this beautiful room. 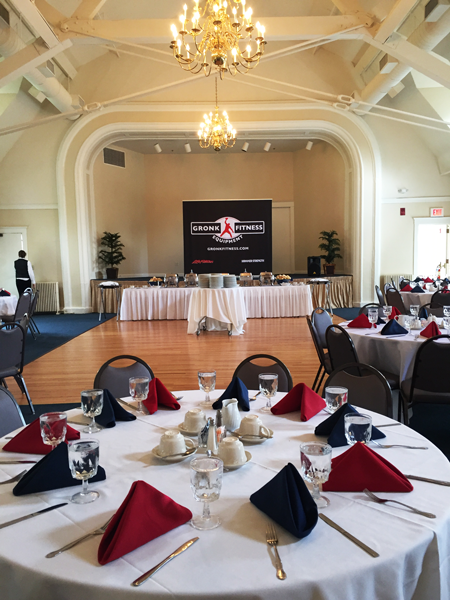 For parties that do not require seating for all, this room will accommodate up to 180 guests. The Fireside Room will accommodate up to 60 guests. Enjoy fine dining or a simple cocktail party, next to a roaring fire. 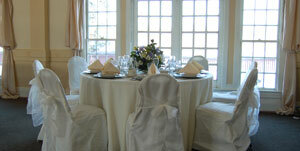 It is the ideal room for your more intimate private function or business meeting. A big place with a small space feel. 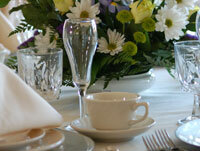 For your next event think Beverly Golf and Tennis.